Celebrity Halloween Costume Ideas — Katy Perry, Karl Lagerfeld, Rachel Zoe, and More! Halloween is around the corner — do you know what you're dressing up as? If not, we have nine amazing celebrity-inspired outfits for you to try out this year. If you're leaning toward looking like a superstar, check out our Katy Perry, Nicki Minaj, and Lady Gaga outfits. 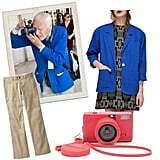 Meanwhile, fashion heads can channel their inner styefile via Karl Lagerfeld, Grace Coddington, and our favorite fashion photographer, Bill Cunningham. 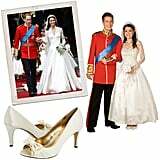 Or perhaps you prefer something a bit more regal, a la Prince William and Kate Middleton. 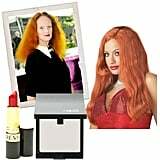 Click the slideshow to see and shop Halloween costume ideas inspired by iconic figures in music, fashion, and royalty.